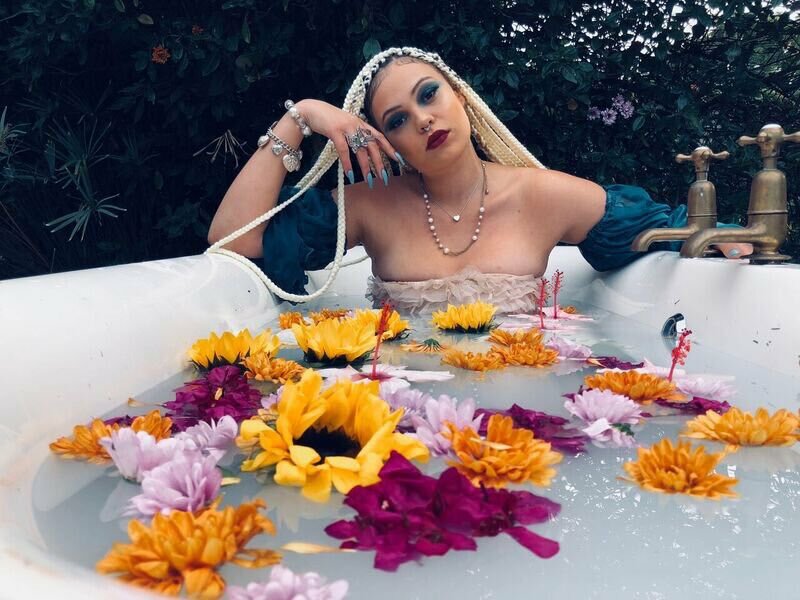 Patty Monroe has just shared her visuals for ‘Whiskey Sours’. The stems from her Malatjie debut album and the video finds her taking us through her daily from waking up with some light vibes to later having private party in a bath tub out in her garden. The video is quite trippy and really showcases Patty’s artistic vibrations. Its such a smile attracting video..